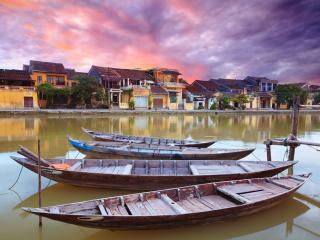 Vietnam is a beautifully diverse holiday destination offering something for everyone. Whether you're a nature lover, history buff or culture fan, Vietnam attractions are a rich blend of sights, sounds, smells and experiences. 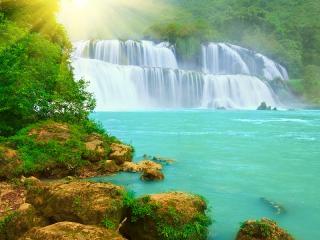 From beaches to desert and tropical forests to mountains, there's plenty to feast your eyes upon. The ancient culture and historical significance of the country is also clearly evident in the pagodas and ruins, while the simplistic lifestyle of the locals and fishermen are a charming reminder of the 'old' days. 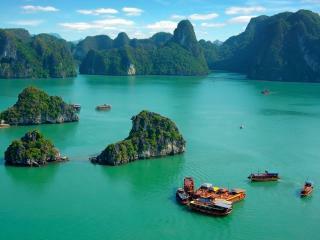 With so many Vietnam attractions to choose from, the below list showcasing the top ten is designed to help make your decision a little easier. 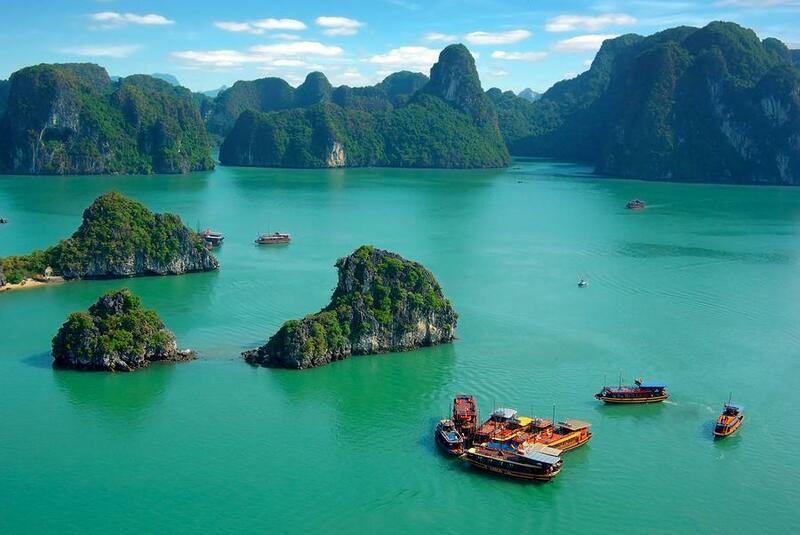 Ha Long Bay: One of Vietnam's most popular attractions, this UNESCO World Heritage site is a spectacular natural wonder near the Chinese border of northern Vietnam and is home to 1,500 square kilometres of islets and more than 1,600 limestone islands. An amazing and surreal sight. 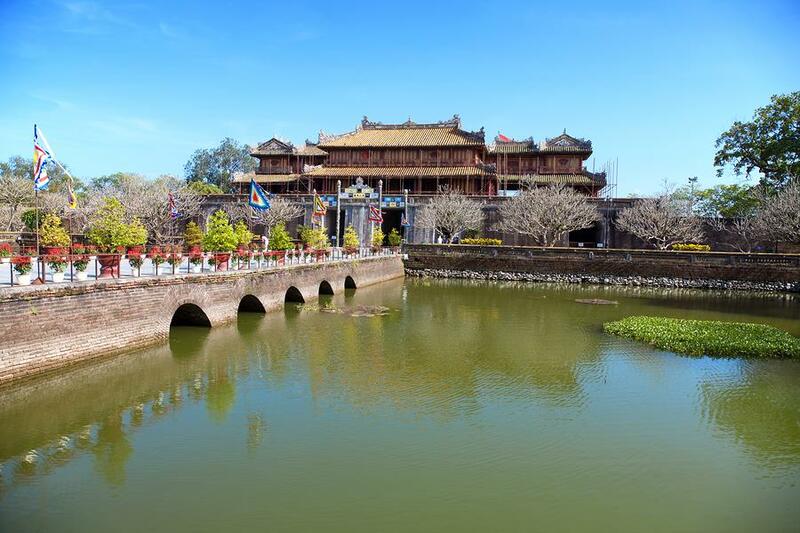 Imperial Citadel of Thang Long: Deemed a UNESCO World Heritage site in 2010 on the Hanoi millennial anniversary, this ancient site was once the political hub of Vietnam for more than 13 centuries and was the capital for 8 centuries. 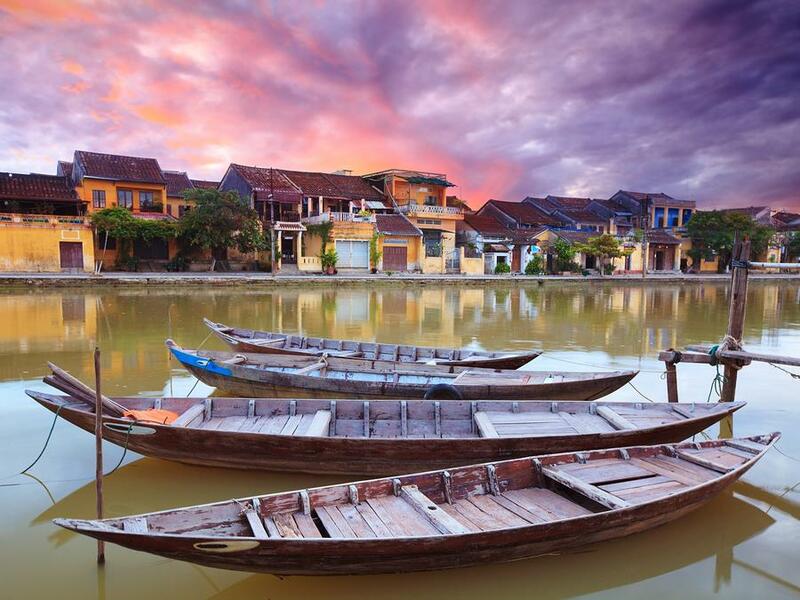 Hoi An Ancient Town: Once one of the 16th and 17th centuries most significant and large-scale trading ports between Asia and Europe, Hoi An is now a charming seaside town that has managed to preserve and restore its amazing heritage. 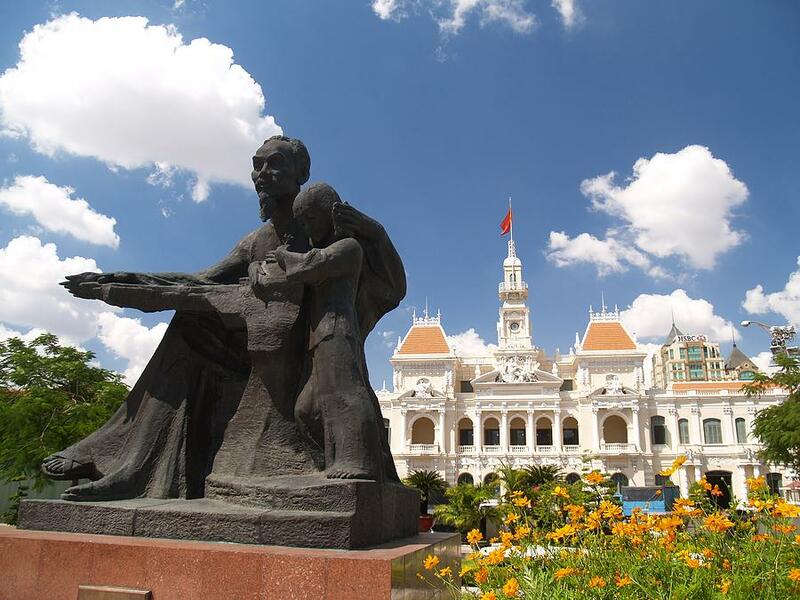 Ho Chi Minh's Mausoleum: Affectionately known as 'Uncle Ho', Ho Chi Minh is Vietnam's most well-loved leader and here his body is (against his wishes) preserved in a glass case. Designed after Russia's Lenin mausoleum, this attraction was constructed in 1973. Cu Chi Tunnels: A large war museum dedicated to gaining an insight into the Viet Cong soldiers' life underground. Work began in 1948 during battle against the French and has never stopped, resulting in over 120km of tunnels that visitors can now explore. 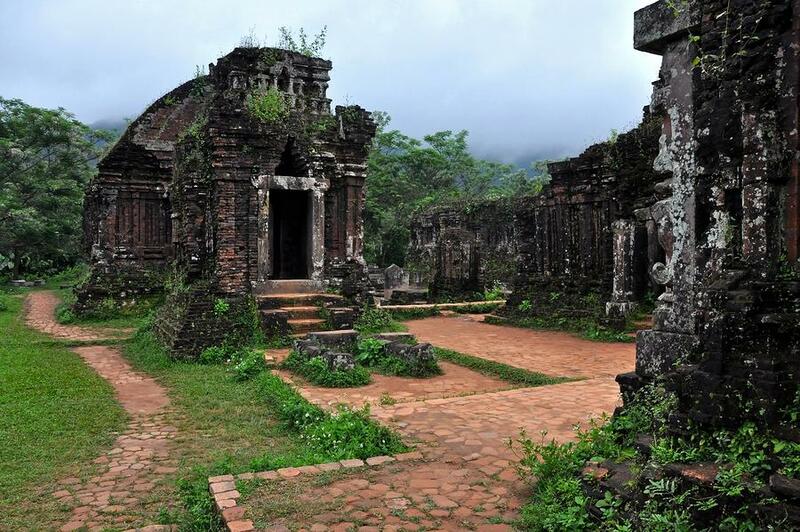 My Son Sanctuary: Located in southern Vietnam, My Son Hindu Sanctuary is a UNESCO World Heritage site and offers an insight into the ancient civilisation of Champa. 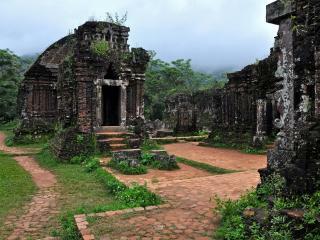 An independent state from the 2nd to 17th centuries, it was then occupied by Vietnam. 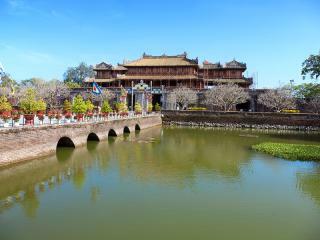 Complex of Hue Monuments: Located in central Vietnam, this UNESCO World Heritage site and features flag tower, temples and pagodas, royal tombs, a museum, the Imperial City and the Forbidden Purple City. Founded in 1802 as the capital of Vietnam, it remained so for 9 dynasties until 1945. War Remnants Museum: Originally known as the 'Museum of American War Crimes', this attraction has been paying homage to the long and brutal conditions of the Vietnam War, including photographs, military equipment and weapons, since 1975. 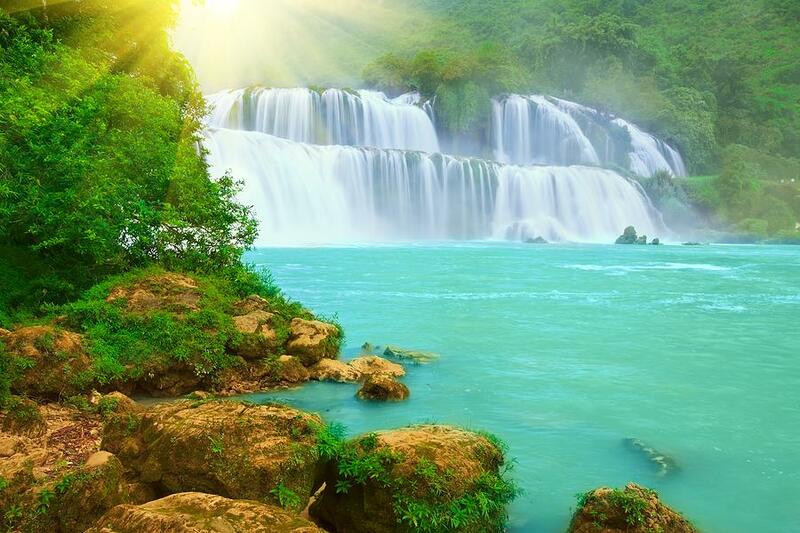 Phong Nha-Ke Bang National Park: Located in northern central Vietnam in Quang Binh Province, Phong Nha-Ke Bang is a UNESCO World Heritage national park resulting from 464 million years of earth crust development. 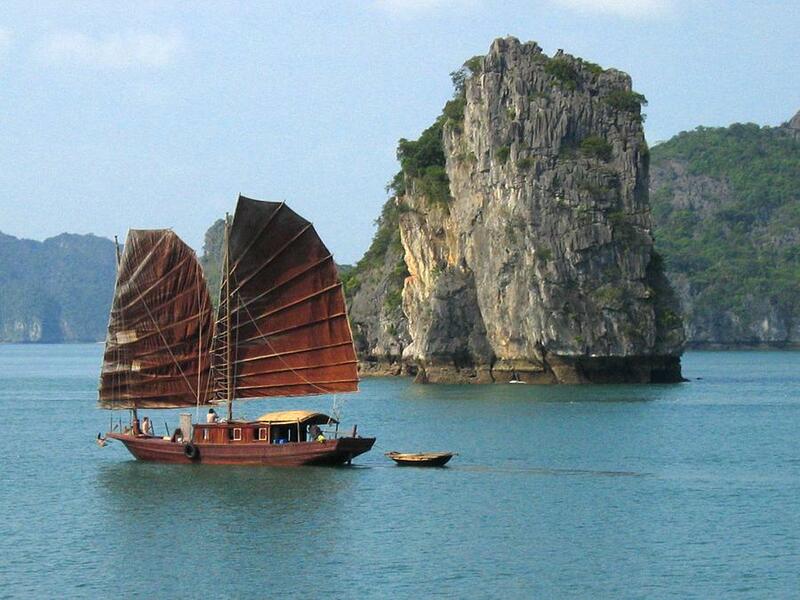 Featuring 2,000 sq km of limestone, this attraction is Asia's oldest major karst formation. The Sand Dunes of Mui Ne: One of Vietnam's most significant tourist attractions, The Sand Dunes of Mui Ne are amazing natural wonders featuring massive coloured sand dunes. With hues ranging from red to gold to white, the dunes are an amazing sight and are located 65 km northeast of Phan Thiet.